Today, we're glad to present our last winter's release by øjeRum who comes back for the second time on eilean rec. with Nattesne (eilean 85). øjeRum is Copenhagen-based musician and collage artist Paw Grabowski. Since 2014 he has put out releases on various labels such as A Giant Fern, Cabin Floor Esoterica, eilean rec., Phinery, Scissor Tail Editions, and Vaald. 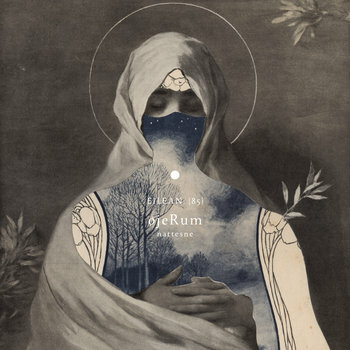 øjeRum is all about the attempt to capture and convey emotions, moods and memories.